An invoicing web application for various training institute. 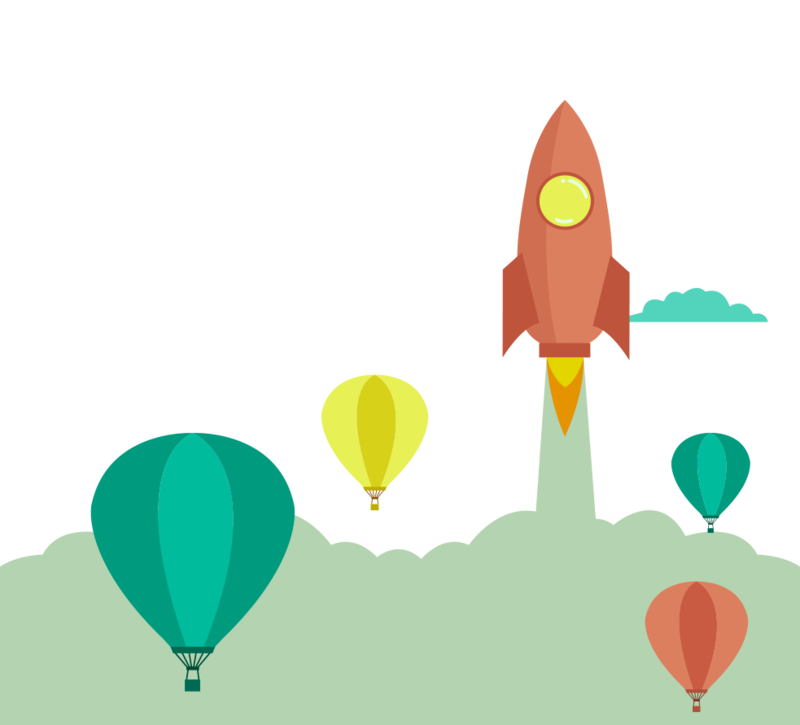 Built using Ruby on Rails, it is offered as a SAAS product to our clients. Clients can manage their customers and associated services. 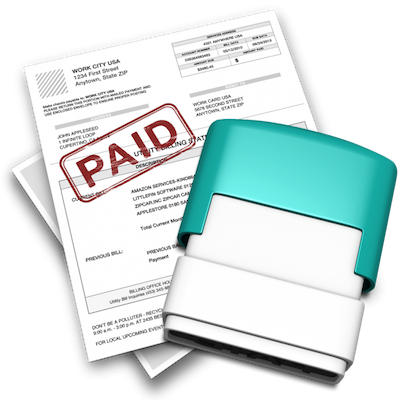 Invoices can be generated and sent to the customer according to the services availed. Auto invoice generation can also be enabled. 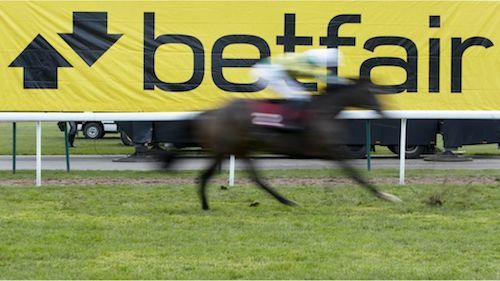 Betfair is the biggest betting exchange for sports around the world. 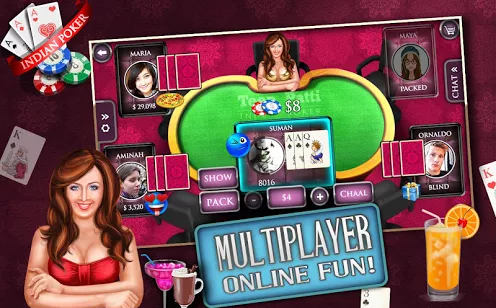 The project aimed to build various recommendation and betting widgets which could be configured to be placed on its website. Project used Ruby on Rails for backbend api and widgets management console and ampersandJS for building the widgets. A measurement app built for android and iOS using React Native. 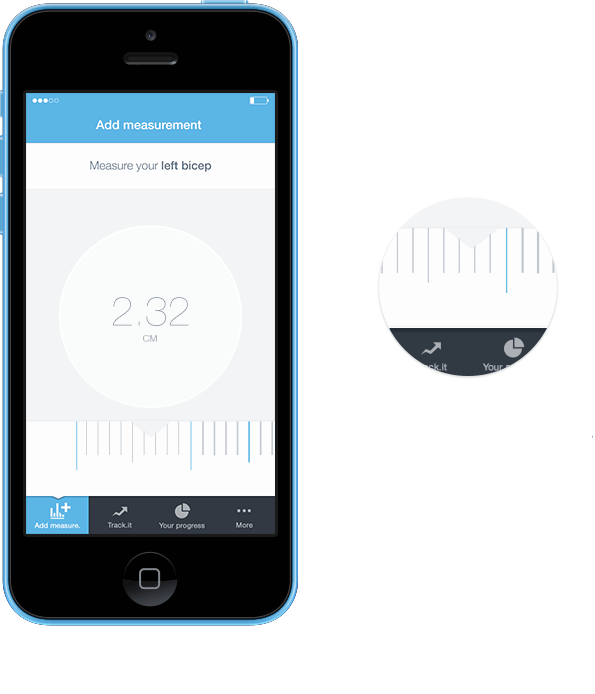 It is digital counterpart for a measuring tape with ability to save measurements for future references. 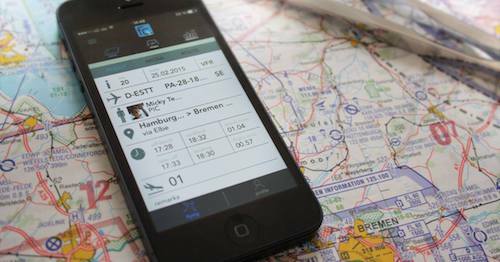 Android and iOS application for Private pilots to keep logs of the their flights. It can track their flight plans, flight paths, and certificates. Through flying circle pilots can connect with other private pilots and share experience within their network. Firstlife is designed to enable users to monitor their health and wellbeing through personalized motivational coaching aided by online social communities. It provides users with the results of the clinical diagnostic tests, in a fun interactive animated dashboard. Also it allows users to monitor their current lifestyle, set goals for the future and keep track of their progress. 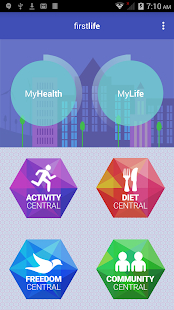 It has location based networking for activities for like minded users to connect and get active, diet design and nutrition management, community service platform and helps people to break habits/addictions by sharing experiences via support groups and forms. 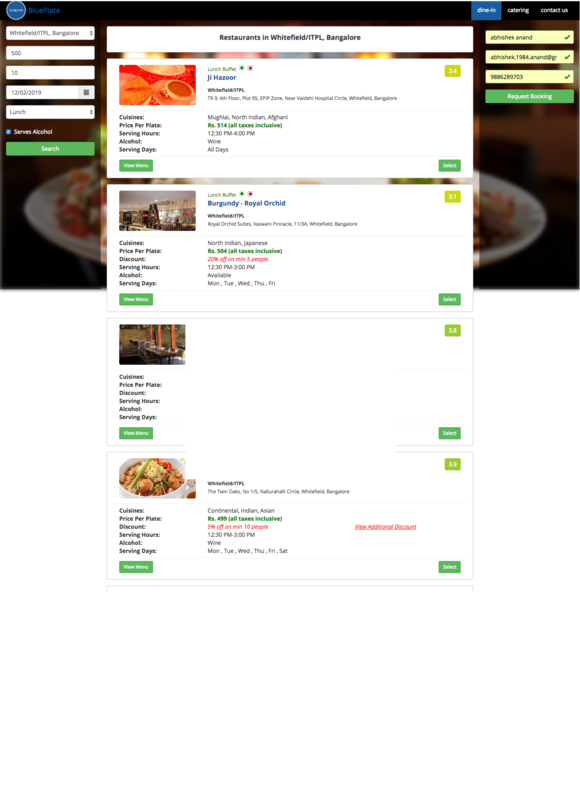 Blueplate is again is web application for restaurants offered to them as SAAS for group reservation. It allows users to search restaurants, view their menu, pricing, discounts and make reservation for a group of 4 or more people. It basically aims to simplify the process of group seat reservation at a restaurant. 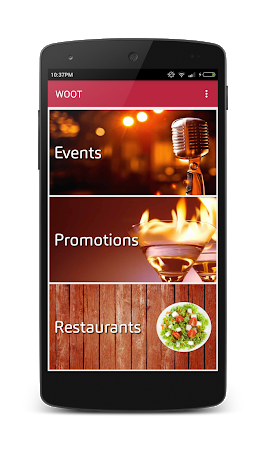 Wootapp was designed as a hyperlocal app, to let people discover interesting events and unique dishes in restaurants, bars and pubs. Restaurants can promote themselves on the platform and patrons can find upcoming hot parties, live music and bands, standup comedy and many other events as and when organised. Moreover, user can also discover new and popular dishes and avail real time discounts. This mobile app is to plan solo and group motorcycle trips. Available for android, the app is a mini social network for bike riders. Riders can build their network and plan the trip. App allows riders to share trip route and images. Riders can track other members along the route and can chat with each other.